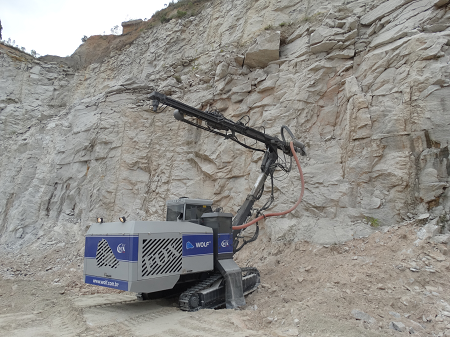 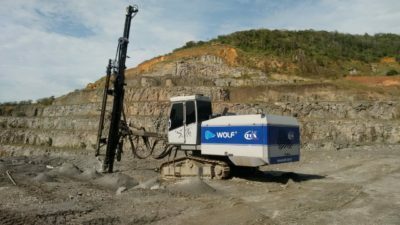 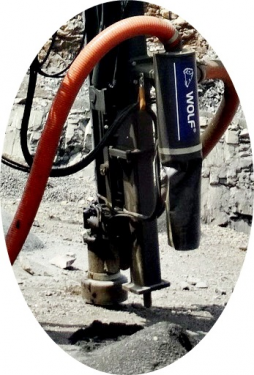 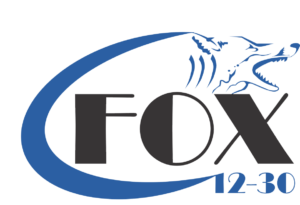 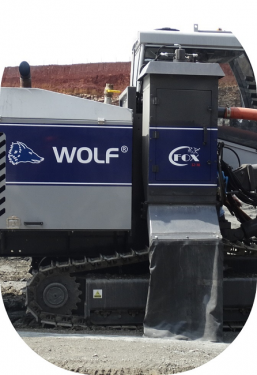 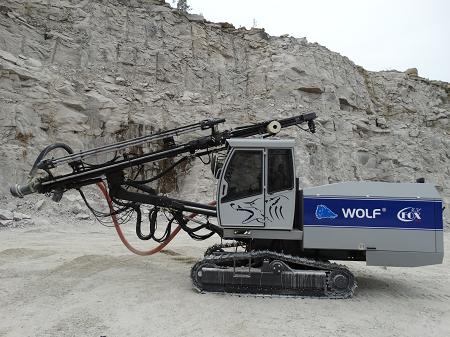 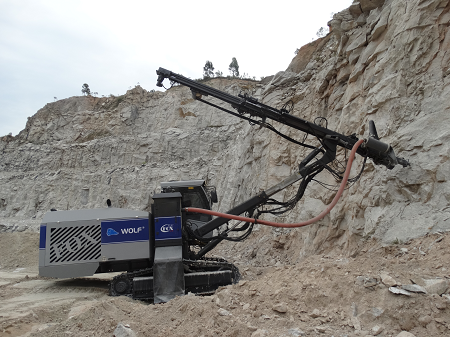 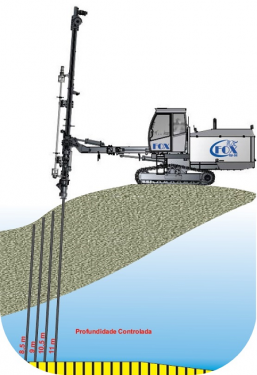 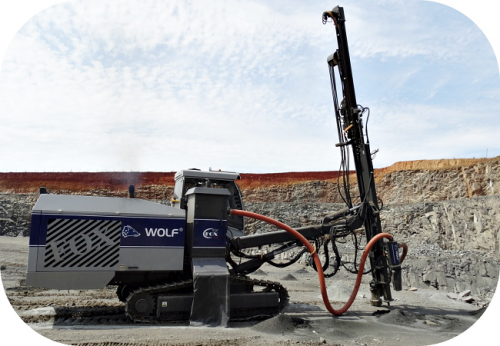 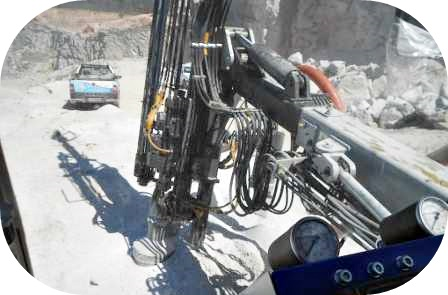 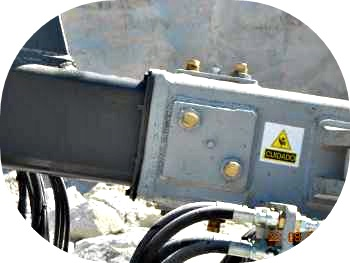 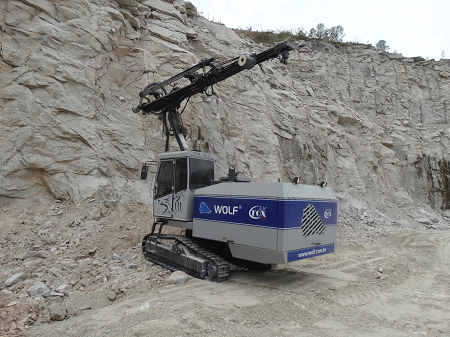 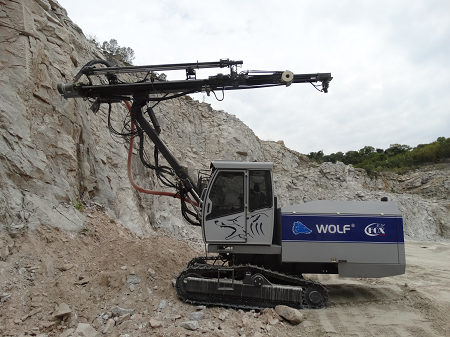 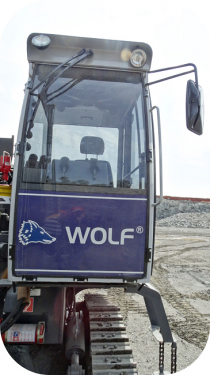 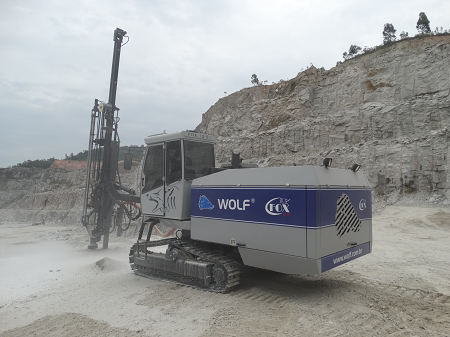 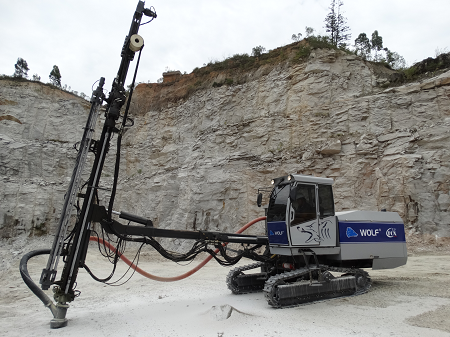 The Hydraulic Crawler Drill FOX 12-30 is an excellent option for rock drilling equipment, that can be applied in Quarries, Open Cast Mining and Drilling Service Contractors. 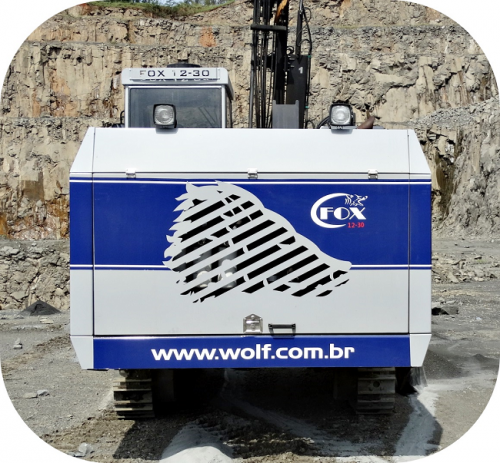 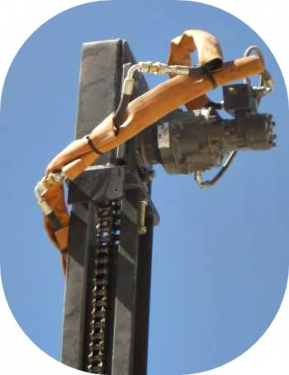 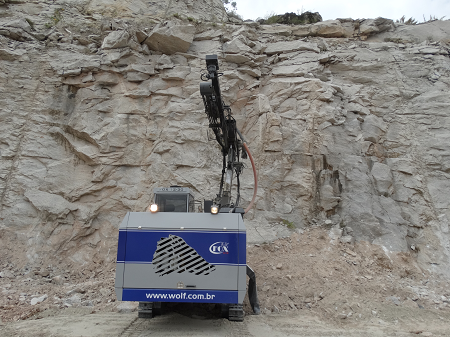 This equipment guarantee high productivity with low maintenance cost, and 100% of brazilian technology. 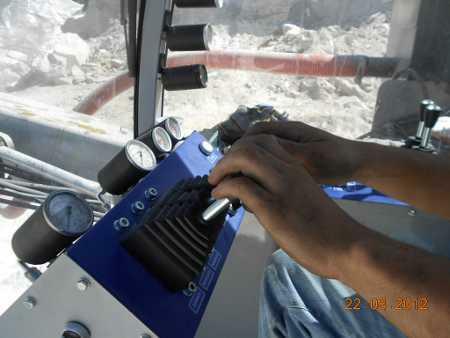 Qulaity Control in Drilling Operation.